Elite Depot | Obagi Gentle Rejuvenation Ultra-Rich Eye 0.5 oz. Home > Skin Care > Obagi Gentle Rejuvenation Ultra-Rich Eye 0.5 oz. 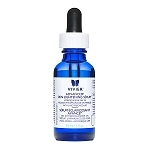 Ultra-Rich Eye is a deeply hydrating treatment with a proprietary blend of extracts that noticeably improves the appearance of wrinkles and moisturizes the delicate skin around the eyes. 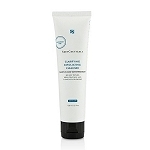 Noticeably improves the appearance of fine lines and moisturizes the delicate skin around the eyes.